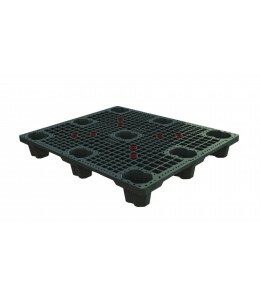 Nestable plastic pallets from One Way Solutions offer space-saving pallet storage solutions along with durability and safety. 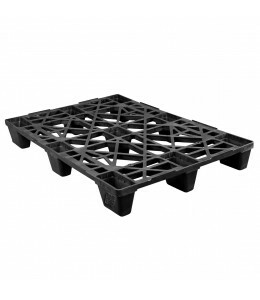 The unique design allows you to stack more pallets at a safe height while maintaining structural integrity. 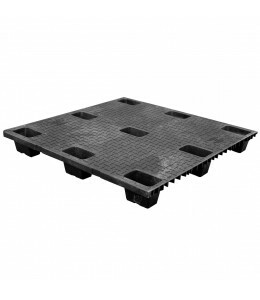 By compacting your pallet stacks, you can save valuable floor space and leave more room for business. Having a hard time finding that perfect size or shape? 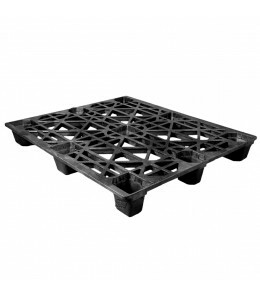 Check out our selection of custom and specialty pallets, or contact us and let us help you out. We can even design a custom mold made just for you. 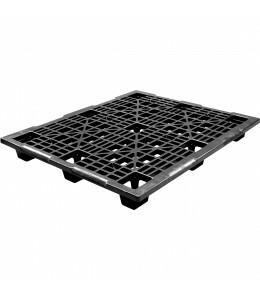 One Way Solutions nestable pallets are perfect for space saving, export and a number of other uses. 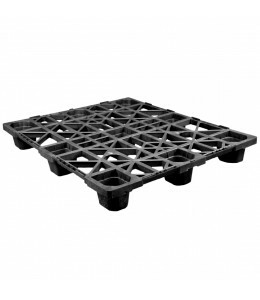 Additionally, they are lighter in weight and density which results in cheaper freight cost. 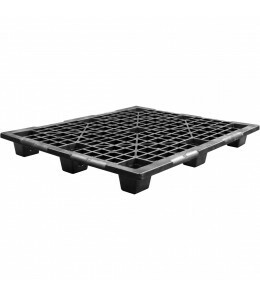 We also offer snap on runners for many of our nestable pallets for improved stackability and have other options such as higher grade material, lips and labels. 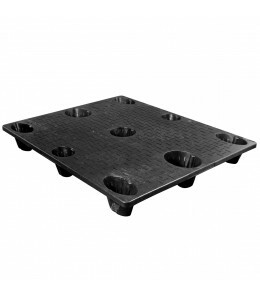 And don’t forget to check out our stackable and rackable pallets to see how you can maximize your storage space!